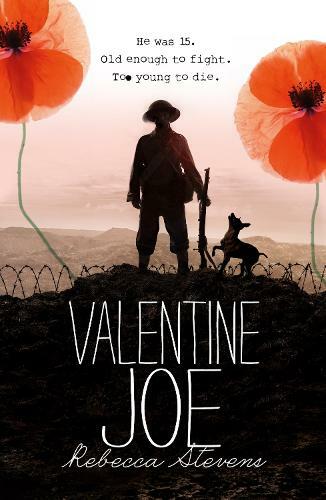 Rose's granddad takes her on a trip to Ypres, Belgium to visit the graves of those who died in the Great War. It's the day before Valentine's, but Rose can sense the shattered old city beneath the chocolate-box new. And it seems that it can sense her too. When she goes up to her room that night, she hears the sound of marching feet and glimpses from her window a young soldier on his way to the front line .